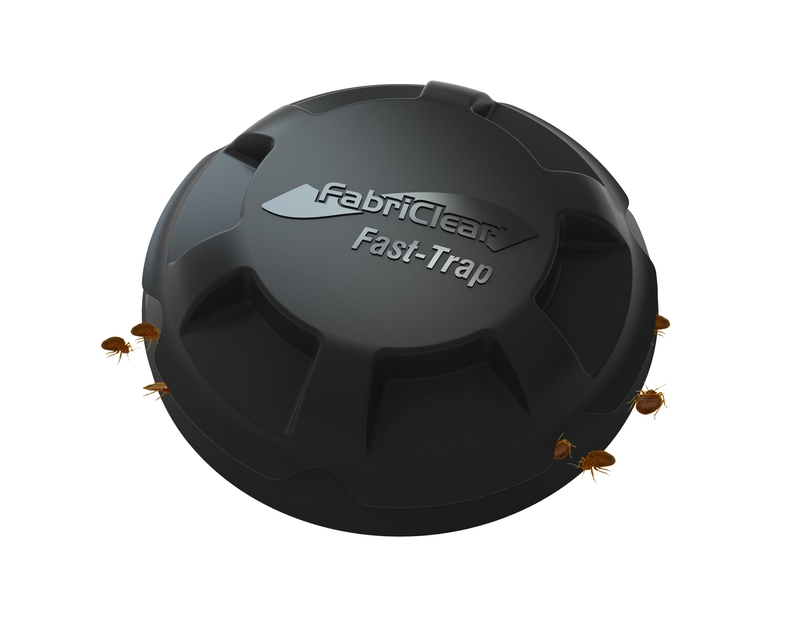 FabriClear™ Fast-Trap Bed Bug Trap attracts and traps bed bugs for a pest free home. FabriClear™ Fast-Trap™ is the simple non-toxic way to make sure bedbugs don’t bite. 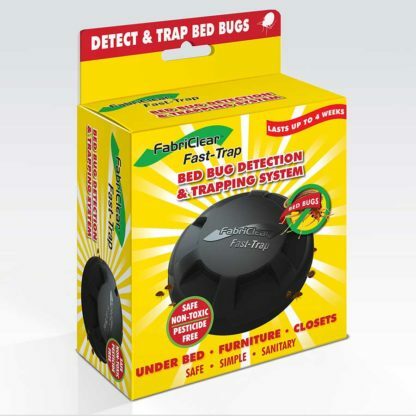 Simply place the disk under the bed, under couches or in closets, wherever you suspect bedbugs may be a problem. 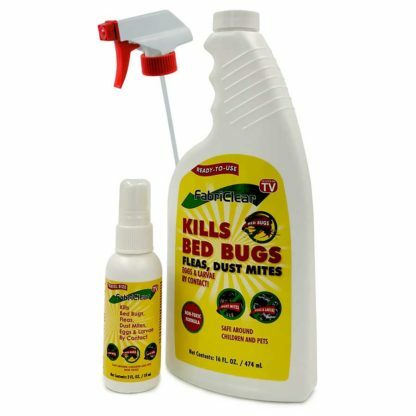 The propriety formula of all natural ingredients attracts, traps and kills bedbugs, safely ridding the rooms and living areas of these blood-sucking pests. 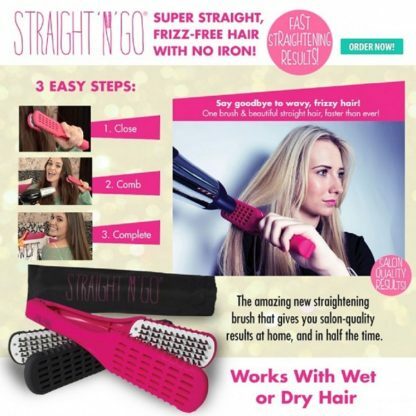 The compact container is perfect for travel too. 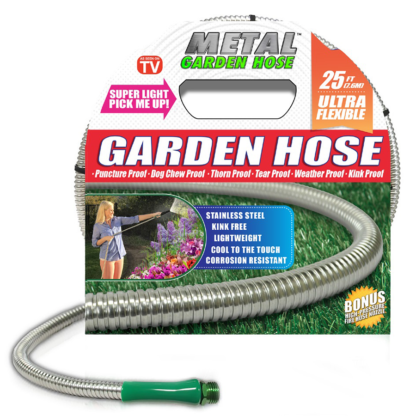 Safe around children and pets. 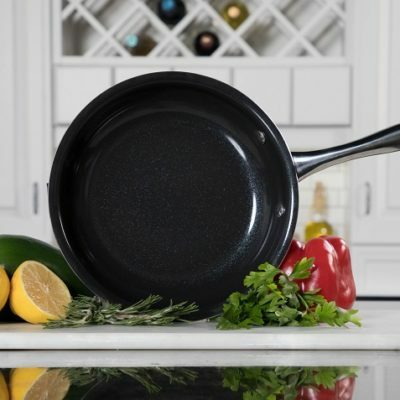 One disc lasts for 30 days.